Singapore is a great place to invest in financial markets. It is among the most dynamic financial hubs in the region if not the world. 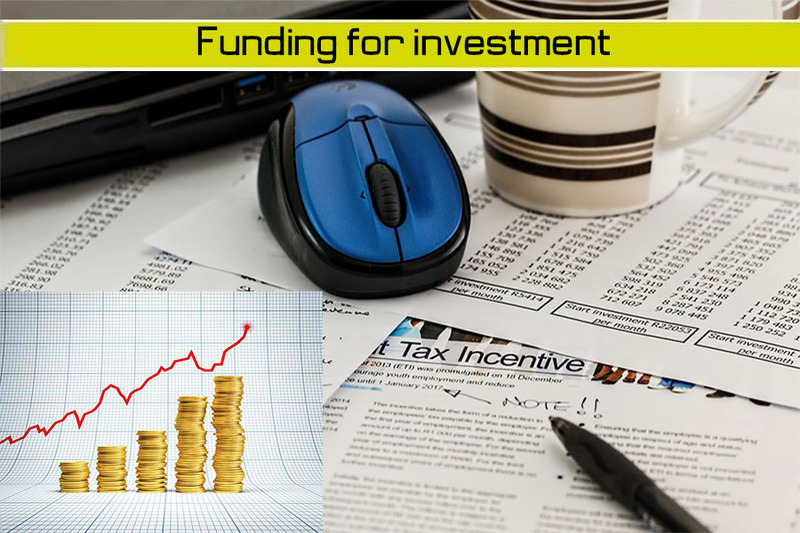 Whether you are a new or seasoned investor, there will surely be an investment option that will suit your requirements. You must always be aware of how to invest and where to invest in but first, you must start with a small fund. Never enter the market with all the money you have which will be too risky. There are the conventional options in the financial markets that you can consider. This includes the likes of the stock market or in foreign exchange. On the other hand, you should consider investing in contemporary markets like Bitcoins. Here are some of the top options for investments in Singapore. This option is a great choice if you are looking for an investment engine with very low risk. However, any investment with low risk will surely give you low returns as well. Investing into the Singapore Savings Bond is the perfect option for new investors. Known in short as SSB, this fund is backed by the government of Singapore and is known to be risk-free. Once you have invested into SSB, you can take out the money out after giving a 1-month notice and it is quite an attractive option because you will not be charged with any penalty for early redemption of the bonds. Cryptocurrency has taken the world by storm and this is the same situation in Singapore as well. A lot has been said about digital currencies like Bitcoin to date. The risk is not as high as many other financial markets but the future still remains uncertain. However, this platform is great for investment if you are looking for an option without having to pump in too much of your funds. Coinbase and Coinhako are among the apps that allow you to buy Bitcoin in Singapore. The CPF Special Account is where you can enjoy high returns on your investment without having to worry about the risk. This is one option where you do not have much choice but to invest in because it is actually a retirement fund. Each month, a portion of your salary is contributed to this fund which you can only take out after you reach the age of retirement. This investment engine involves a small risk. It is not as high as the share market but is a great option if you do not want to put your money in the CPF. You should invest in corporate bonds if you do not want to commit your cash into certain types of financial markets. When you enter this market, you are lending your money to the corporate company which will then pay you back in interest. Some bonds can be bought via the stock exchange. This option is a great investment platform if you are more of a risk-taker. However, you might not be familiar with the market. in other words, you would like to buy stocks but do not really know which one to buy yet. You are aware of the current business environment but you are not confident enough to put your money into a certain stock. So you can invest into the STI ETF or Straits Times Index Exchange Traded Fund. This scheme is a self-selecting fund which is created to buy into the performance of the biggest stocks in the stock exchange. When there are bigger and better companies, they will be self-selected to replace those that are under performing. So, if you are buying STI ETF, your money is injected into the top stocks in the exchange. This is quite a common investment tool where you can enjoy a more passive income through properties. Real estate in Singapore is among the highest in the region and people would love to invest in them. But not everyone can afford it. Hence, you can invest into REITs or Real Estate Investment Trusts where you can choose among the Singaporean commercial, healthcare or industrial options without having to get involved into too high a risk.